April's Best Books | Exciting New Releases for April 2019! | TBR and TBD — TBR, etc. Time to talk about April’s new releases! April is shaping up to be SUCH a good month. I really had a hard time cutting this list down- and best of all, there’s a ton of variety. This list has Non-fiction, True Crime, Dystopian, Thriller, Food Memoir, Historical Fiction, and more. Here are the 13 that looked the most interesting to me! I Miss You When I Blink | Mary Laura Philpott | This book is a manifestation of one of my favorite mantras: I contain multitudes. It’s Philpott’s memoir in short essay form, and she’s sharing stories about what happens when you’re at that point in your life where you feel like you’ve done everything “right” but are still not satisfied. Serving the Servant: Remembering Kurt Cobain | Danny Goldberg | This is a very on brand pick for me- Nirvana was- and still is- one of my all time favorite bands. This book sets out to remember Kurt Cobain on the 25th anniversary (!!) of his death- written by his manager and friend. 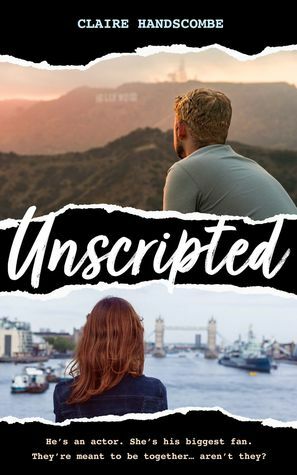 Unscripted | Claire Handscombe | Contemporary fiction about an English girl who dreams of writing a book that will make her American crush fall in love with her. No matter that her crush is famous- and that she is not- or that he’s 20 years older than her and they’ve never met. 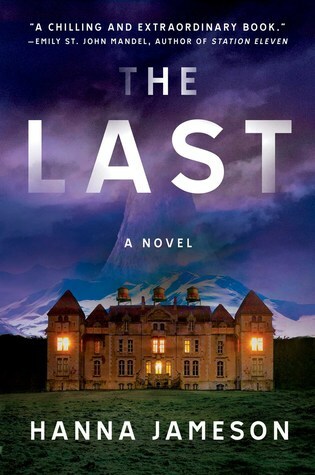 The Last | Hanna Jameson | I’ve already read this one thanks to Netgalley, and I can attest that it’s a worthy addition to the dystopian genre. A nuclear apocalypse has happened and a group of strangers are forced to wonder if they’re the last people left in the world. A less sinister, more plausible Bird Box makes you wonder: at the end of the world, what kind of person would you be? Charged: Overzealous Prosecutors, the Quest for Mercy, and the Fight to Transform Criminal Justice in America | Emily Bazelon | A worthy addition for your necessary nonfiction bookshelf, investigative journalist Emily Bazelon looks at the unchecked power of prosecutors in the US criminal justice system. Lost Roses | Martha Hall Kelly | I put this one on my list for the many of you who’ve recommended Lilac Girls to me (I still haven’t read it :)) Lost Roses is in the same world as Lilac Girls and tells the story of Caroline’s mother, Eliza, and takes place during WWI. Notes from a Young Black Chef | Kwame Onwuachi, Joshua David Stein | I LOVE food memoirs, and an added bonus is when they’re about women or POC. 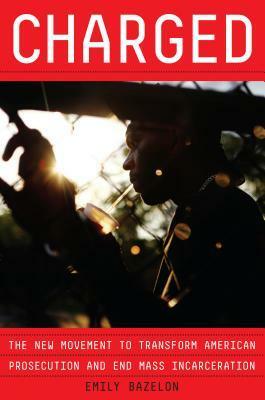 Kwame Onwuachi’s memoir is at the intersection of race, fame, and food. I’m really curious to read more about his experiences- he’s been on Top Chef and opened (then subsequently) closed his dream restaurant all by the age of 27. 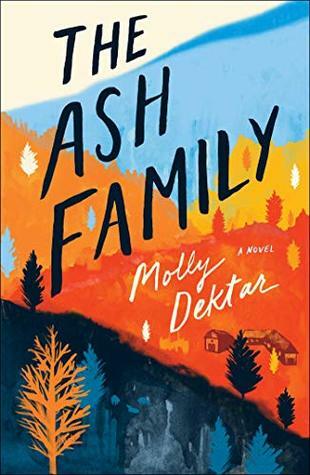 The Ash Family | Molly Dektar | Cults! Beautiful cover! I don’t need much more than that, if we’re being honest. Berie is 19 and unsure about what she wants in life, when she meets an enigmatic and convincing man at a bus stop. He talks of a farm that’s self sustaining and idealistic- she buys into his new way of life and tries to integrate herself. She begins to make friends- who subsequently start to disappear- and finally wonders what she’s signed herself up for. 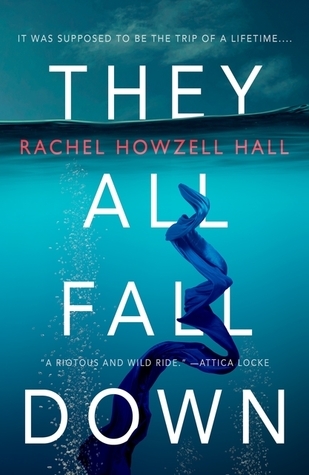 They All Fall Down | Rachel Howell Hall | A thriller written by a WOC- huzzah! Seven strangers get sent to a remote desert island in a reality show set up- and each of them harbor dangerous secrets. Sign me up & say no more. I’m about 5 pages in and already like the main character. Here’s hoping it holds up! MIracle Creek | Angie Kim | This was my BOTM pick for April- it’s a legal thriller and a Liberty Hardy rec, so I really had no choice. Plus, it’s May’s #diversespines pick. A young, single mother is accused of murdering her eight-year-old Autistic son and gets put on trial for murder. The premise reminded me of Little Fires Everywhere. I Know Who You Are | Alice Feeney | Listen. Alice Feeney is one of those rare authors whose latest new releases get added to my to be read list without reading the premise. Aimee Sinclair is almost famous- she gets recognized, but people don’t quite know where they know her from. She comes home one day to find her husband has gone missing- and things get even weirder when she finds her bank account has been drained, and that she’s supposedly the one who drained it. Sounds confusing, but I trust Alice Feeney to make it work. 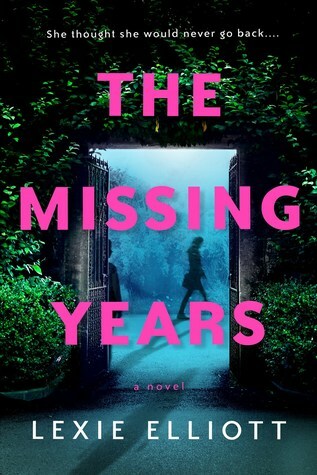 The Missing Years | Lexie Elliott | I really enjoyed Lexie Elliott’s first book, The French Girl, and am highly interested in this. Alisa Calder inherits half of a house- the other half belongs to her estranged father. She sees a lot of benefits in uprooting her life in England to live in the Scottish highlands- until she starts to see signs that the house and the town have more secrets than they’re worth. Park Avenue Summer | Renee Rosen | I’m finding more and more that I’m into historical fiction that includes real people. Alice Weiss lands the job of a lifetime as an assistant to Helen Girley Brown-a controversial editor in chief at Cosmopolitan magazine. They’re calling this Mad Men meets The Devil Wears Prada- and I’m all in.